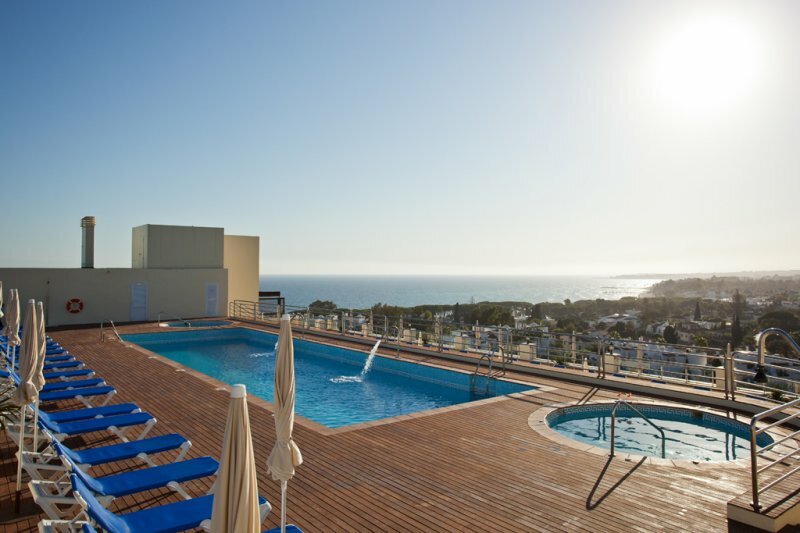 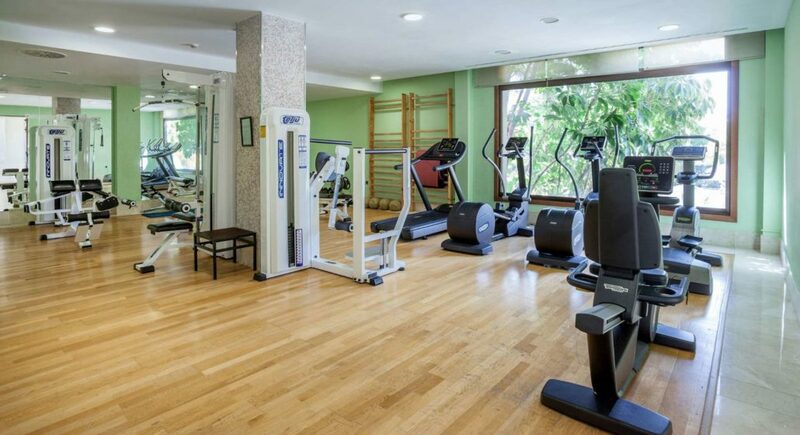 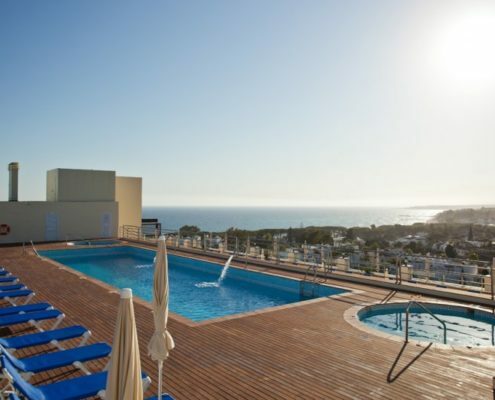 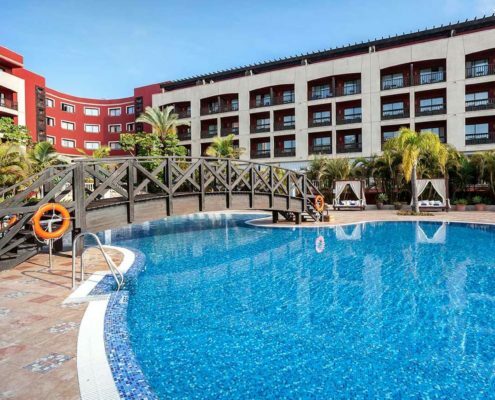 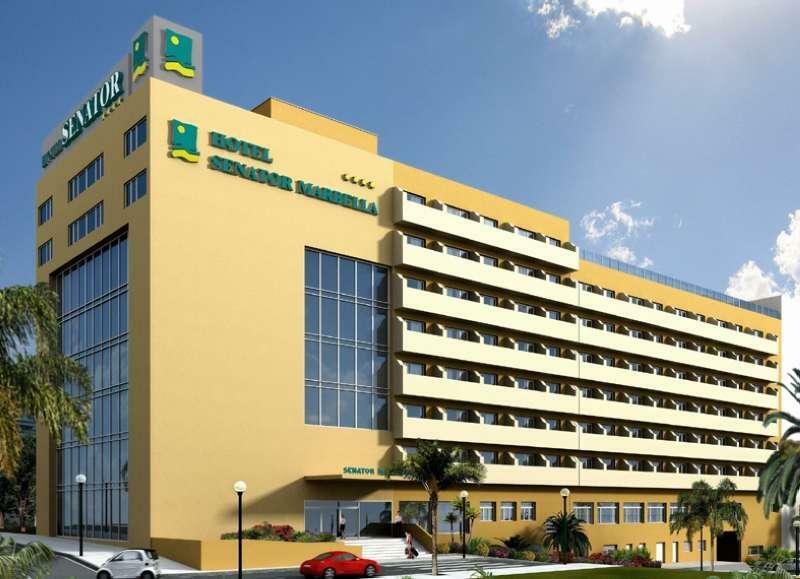 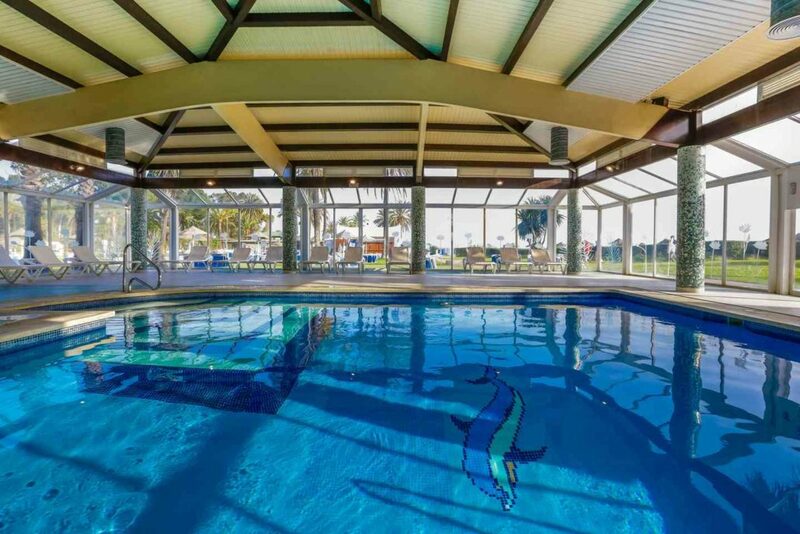 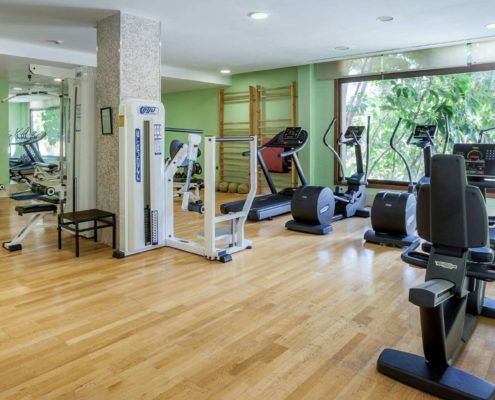 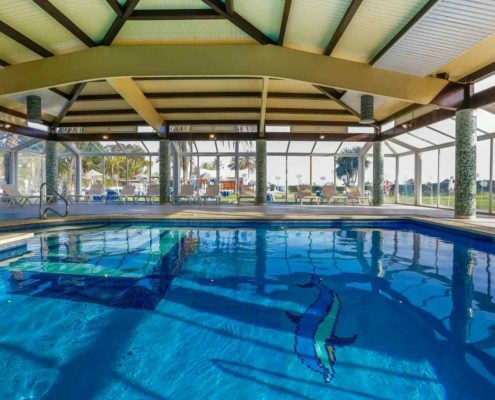 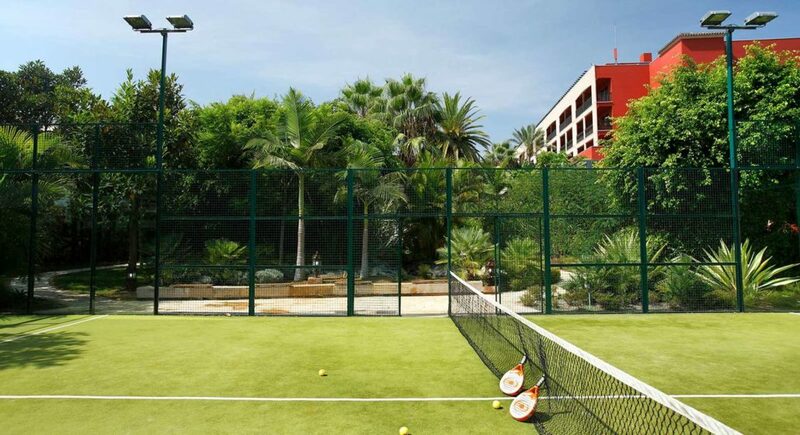 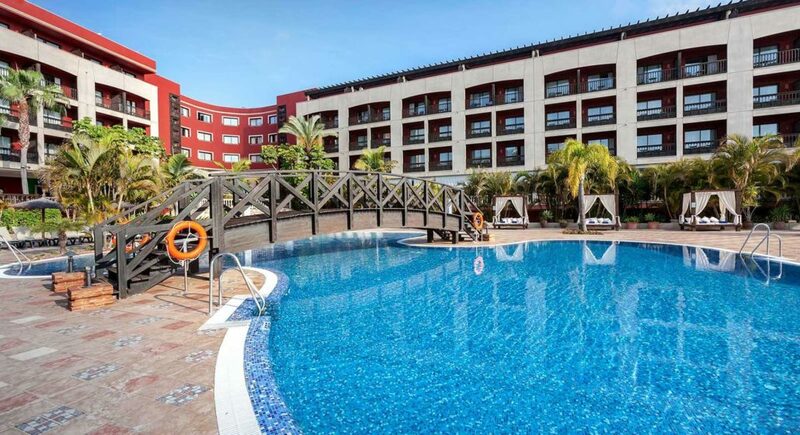 Hotel resort by the sea with very good sports facilities, 3km from the school of San Pedro. 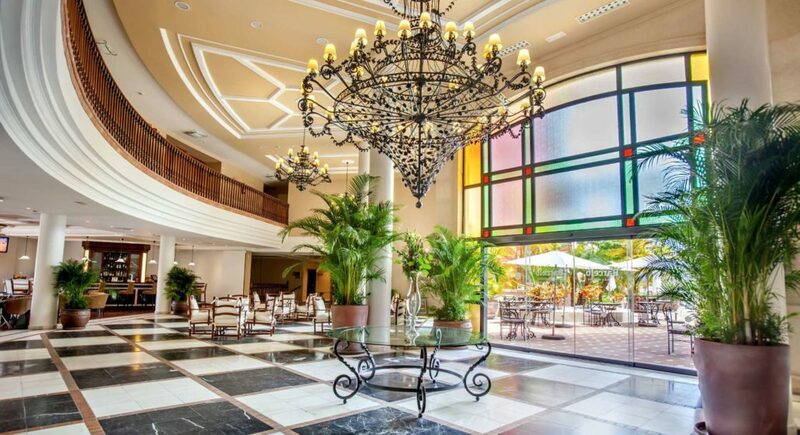 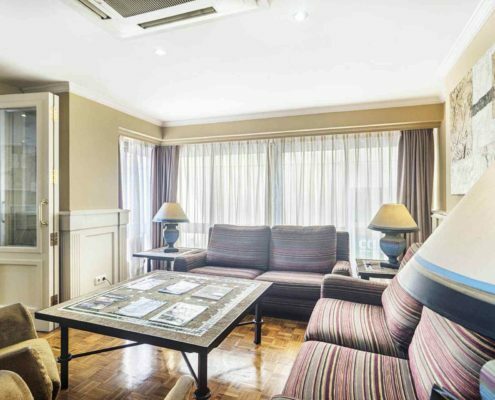 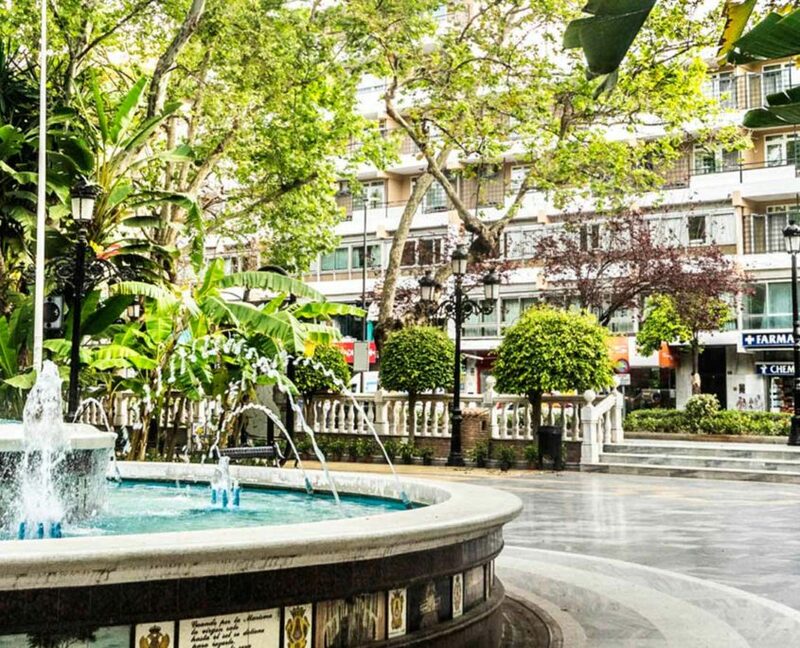 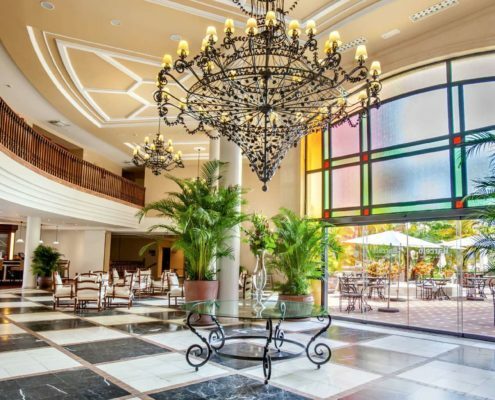 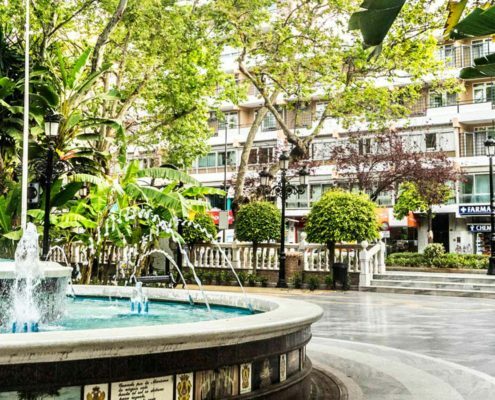 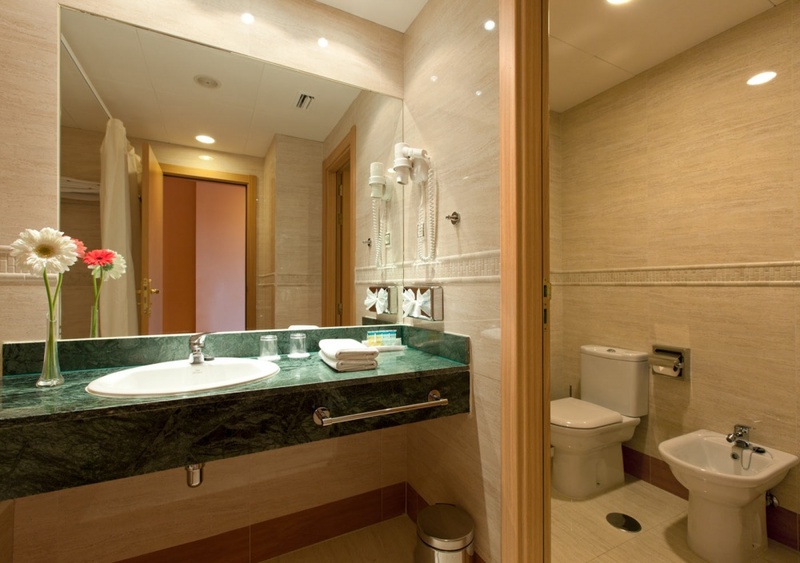 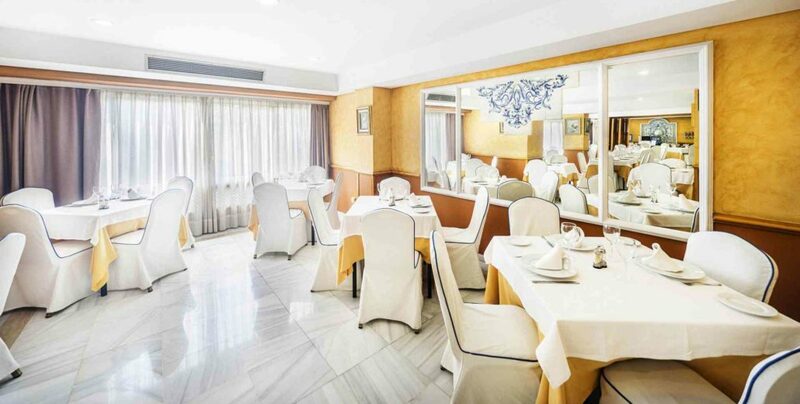 Hotel in Marbella, in the heart of the city, 5 minutes from the beach. 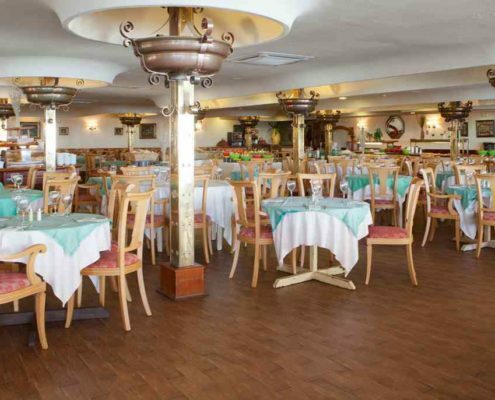 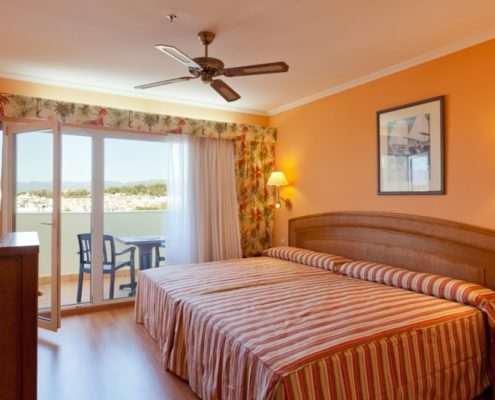 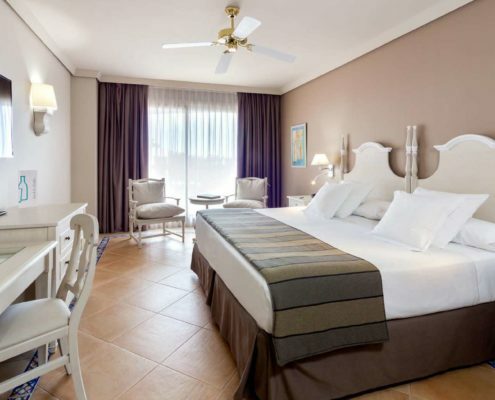 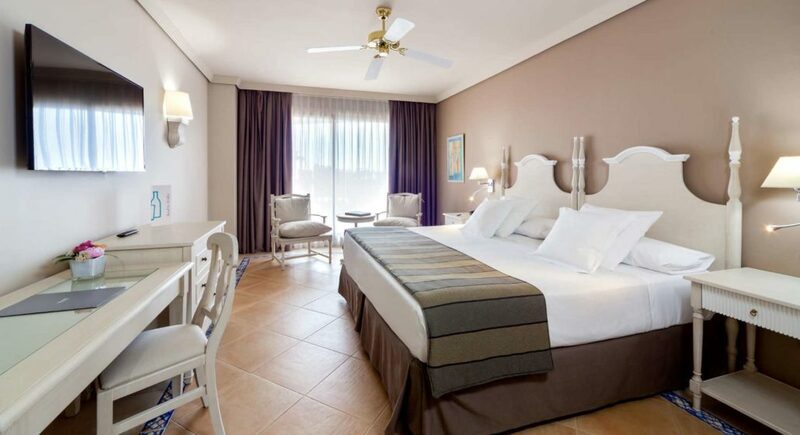 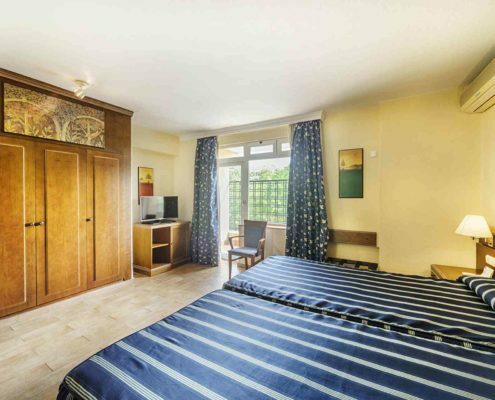 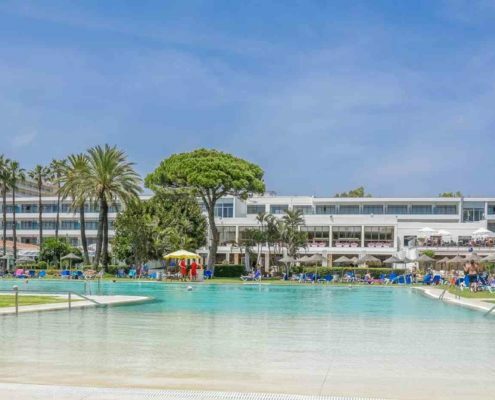 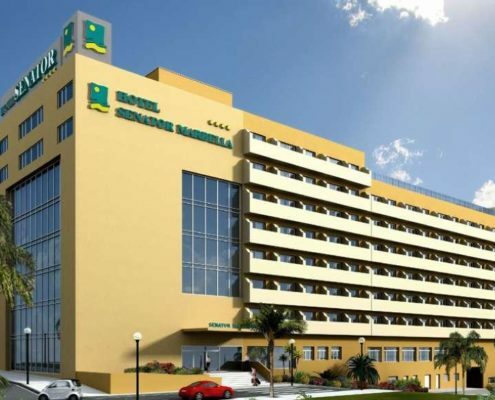 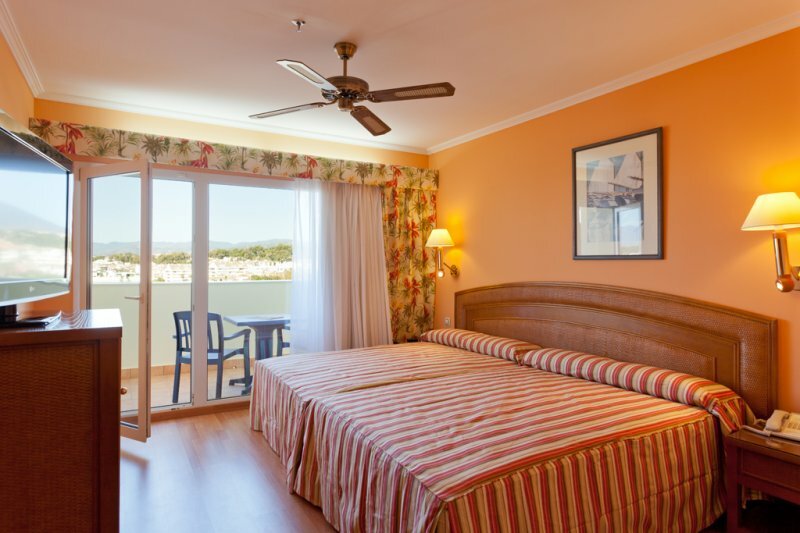 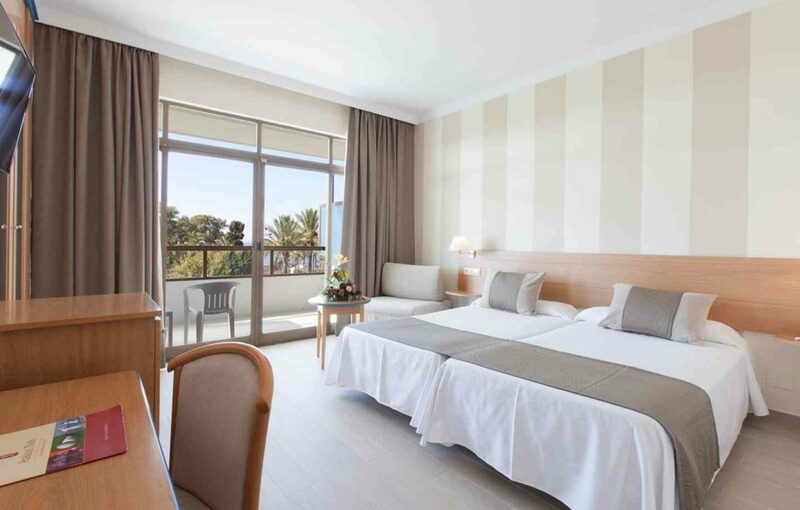 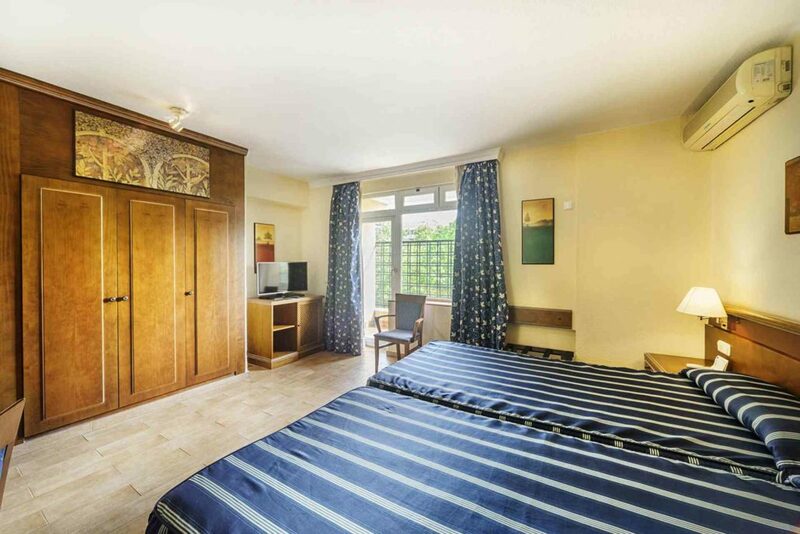 Family hotel by the sea with more than 50,000 m2 of gardens and excellent sports facilities. 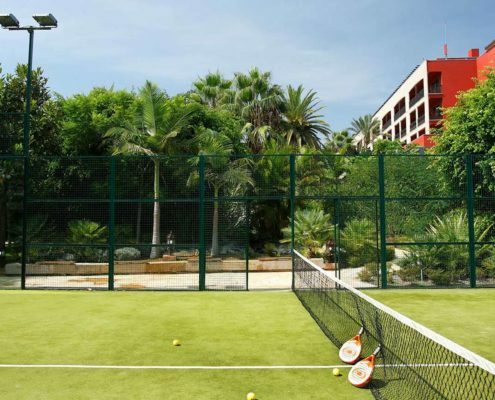 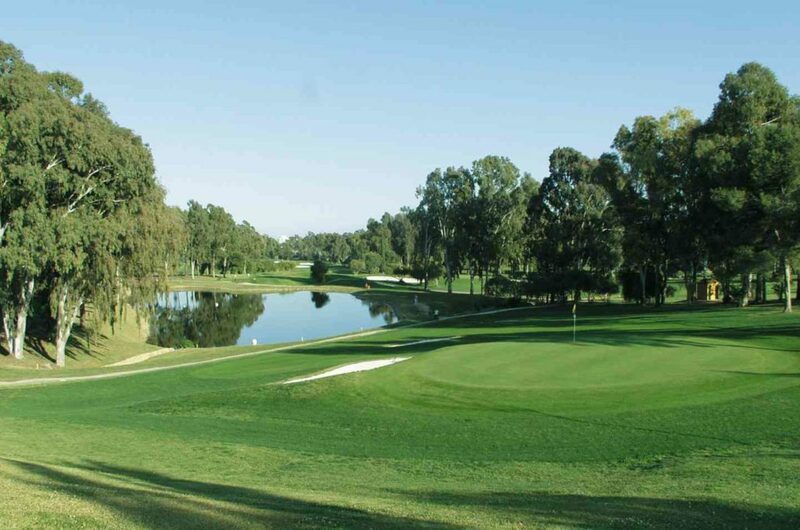 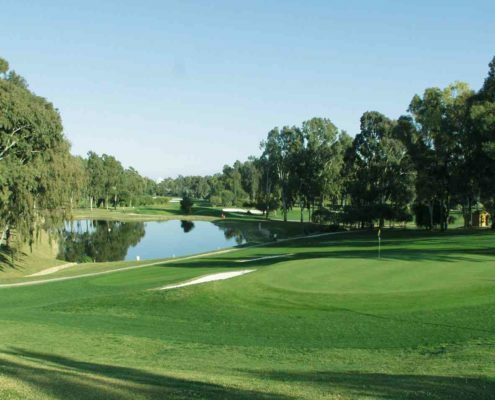 Located in a privileged area, the hotel is surrounded by golf courses in one of the most exclusive urbanizations of Marbella, just 1 minute from our school in San Pedro and 5 minutes from our summer camp. 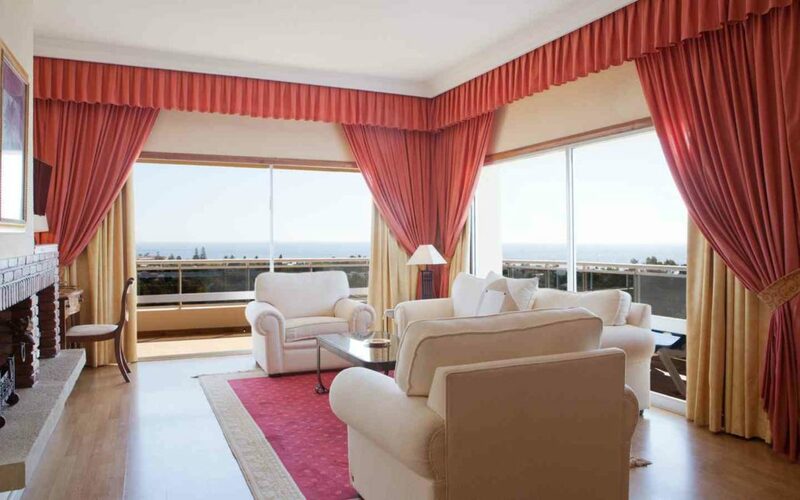 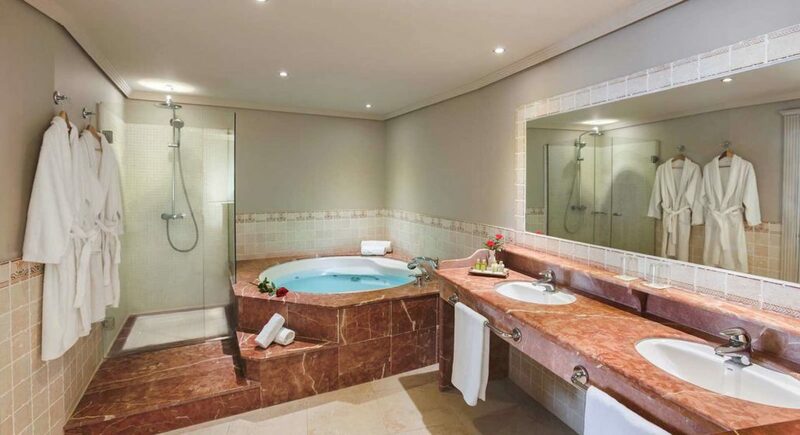 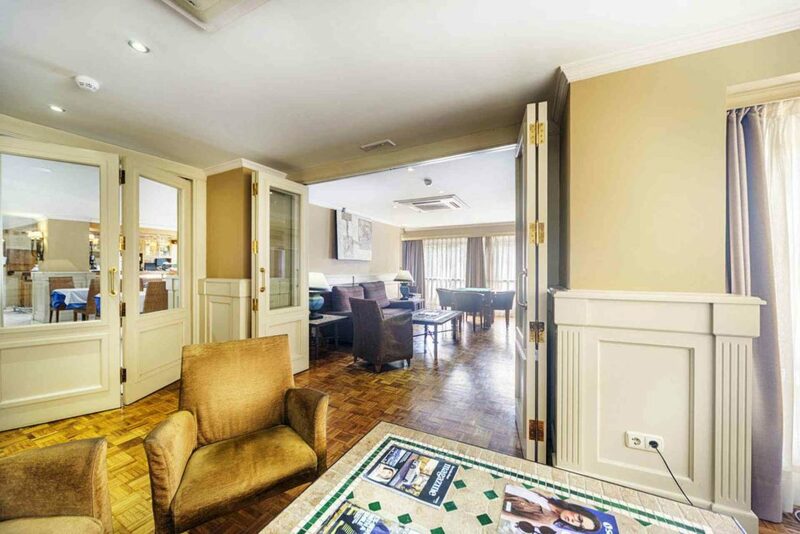 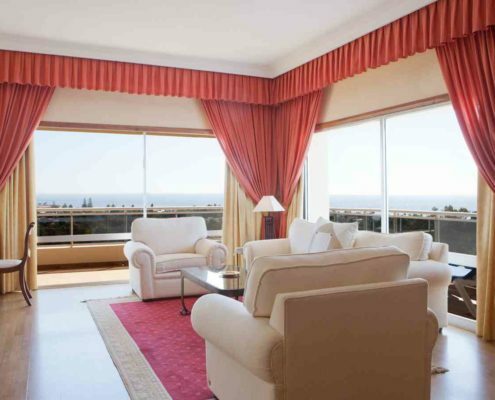 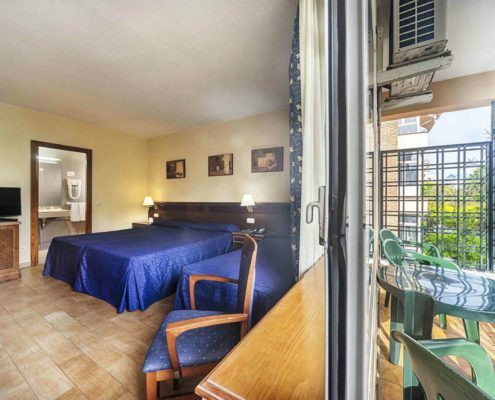 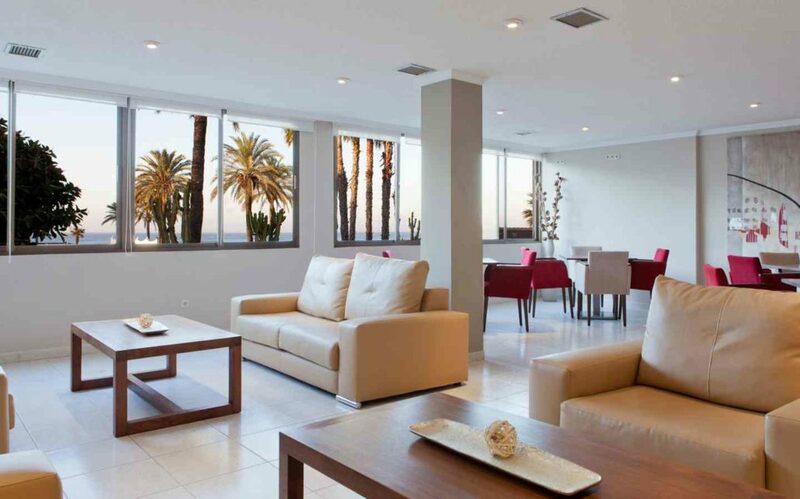 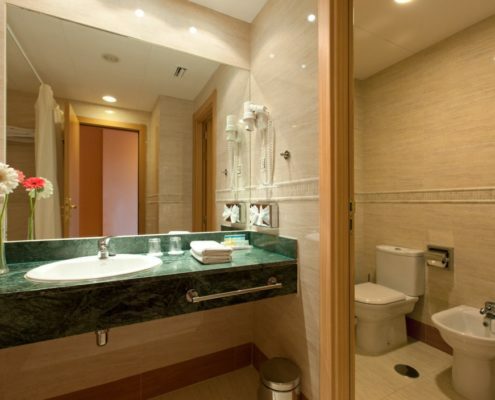 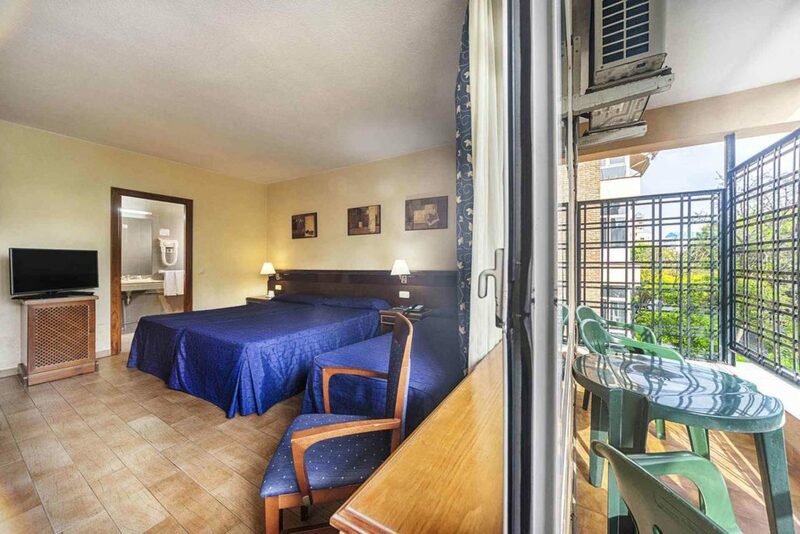 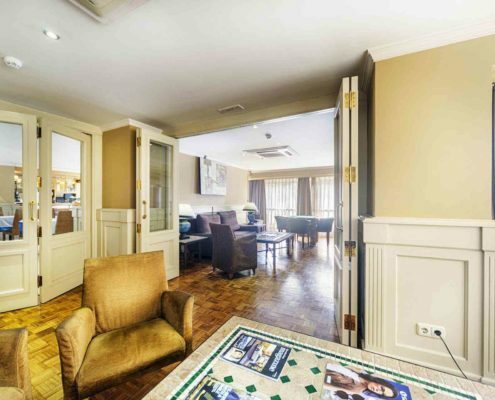 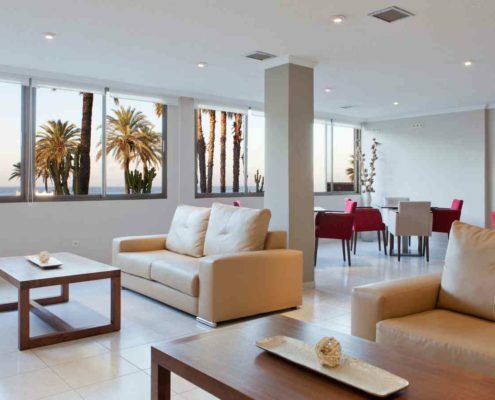 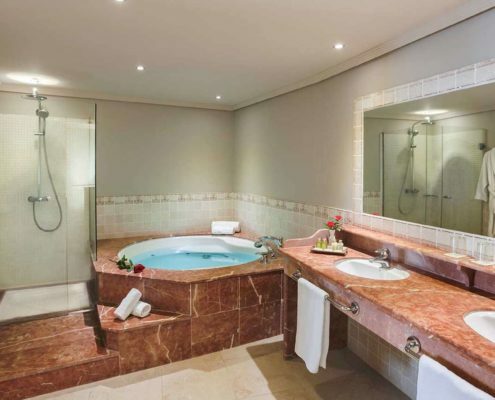 We offer accommodation in the centre of Marbella with all kind of amenities neaby. 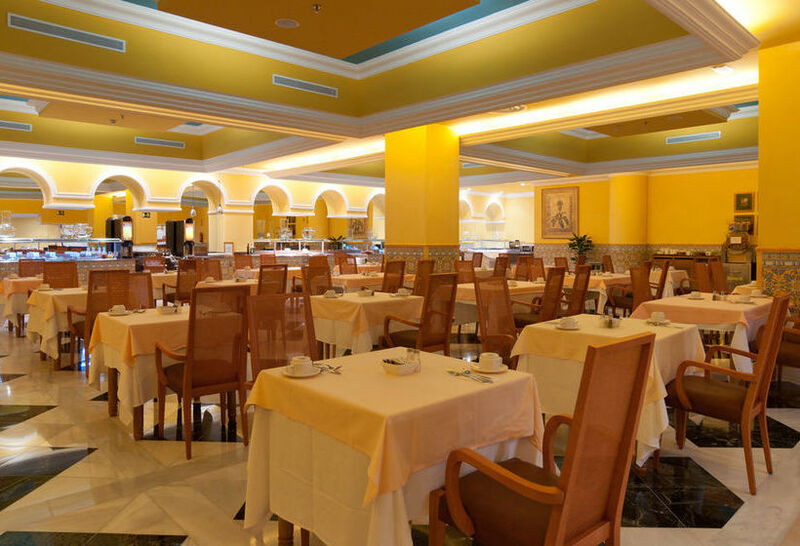 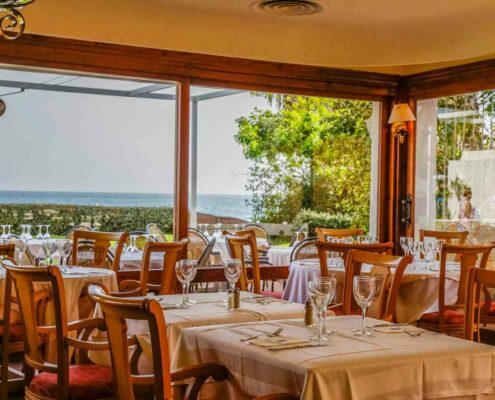 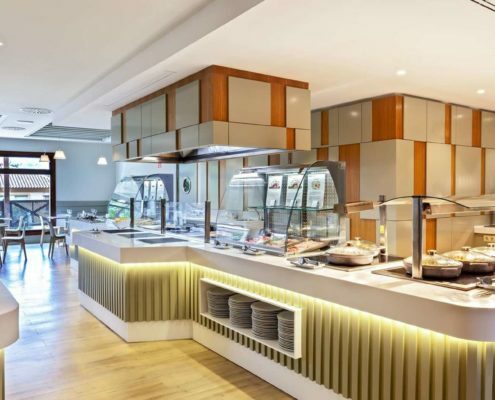 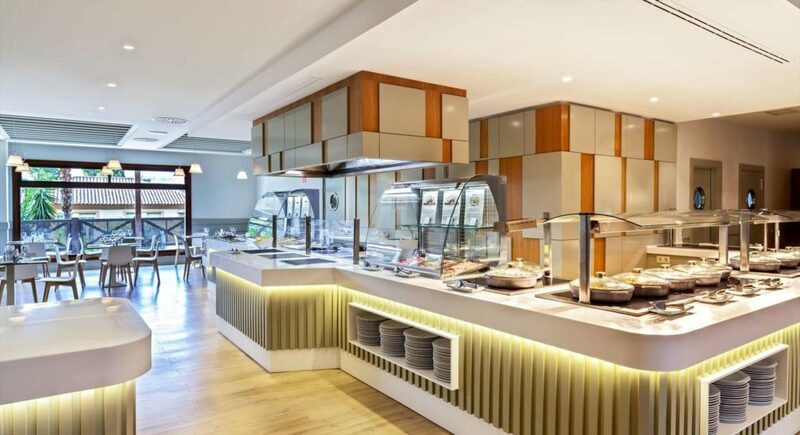 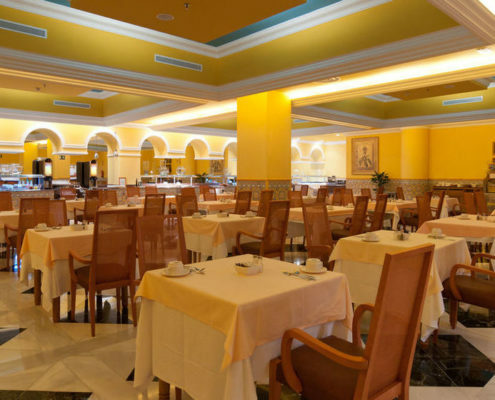 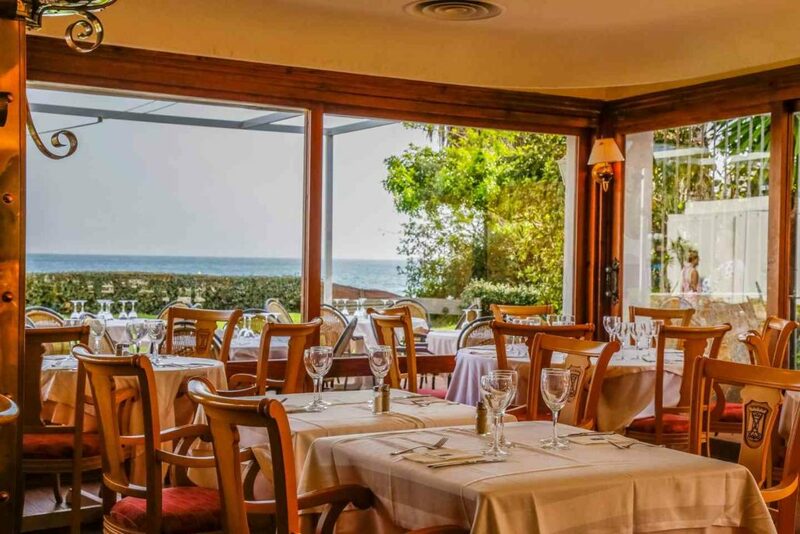 Enjoy the best Mediterranean cuisine in the hotel restaurant. 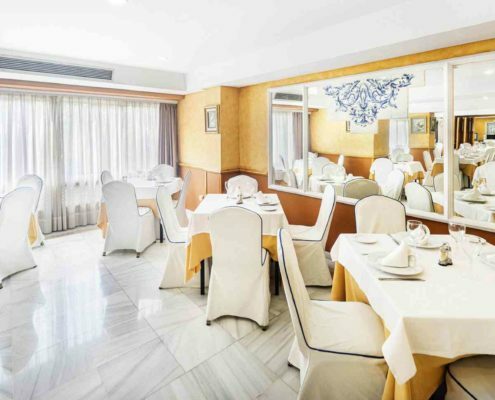 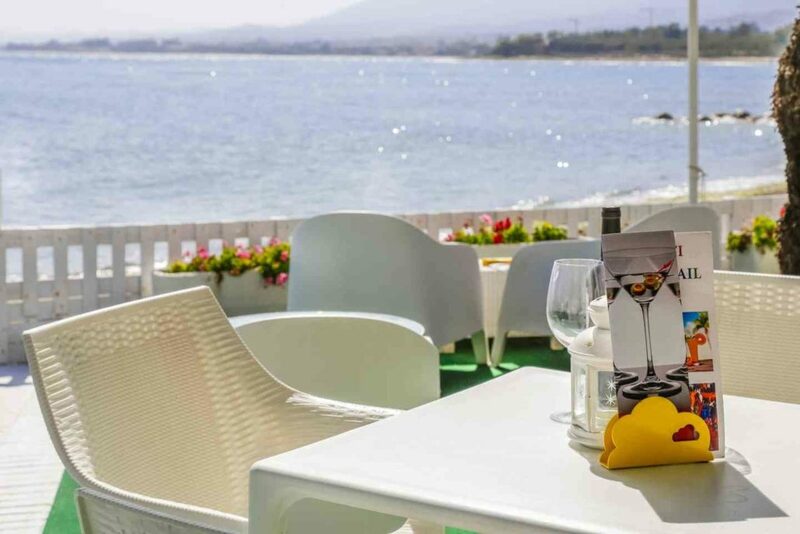 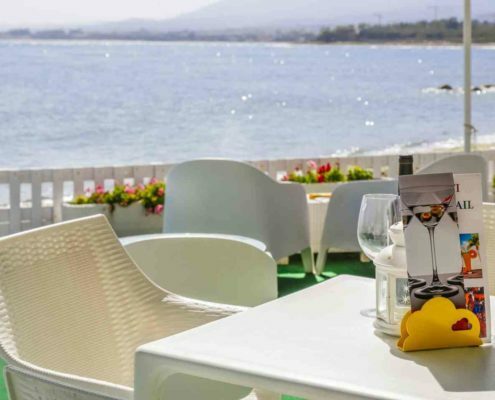 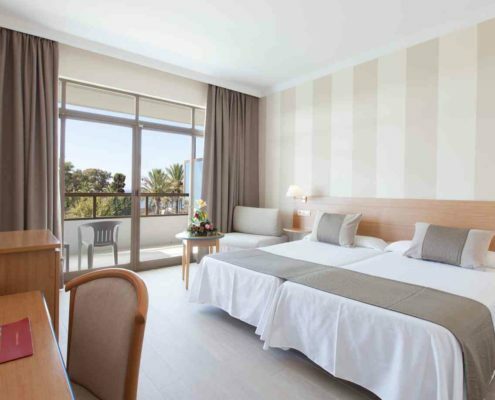 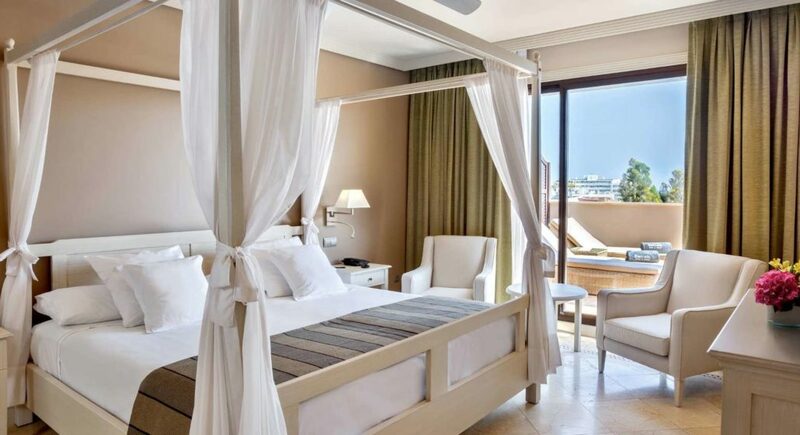 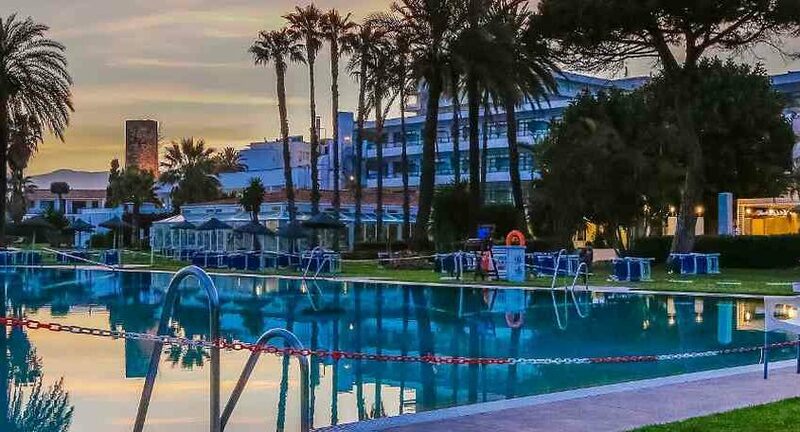 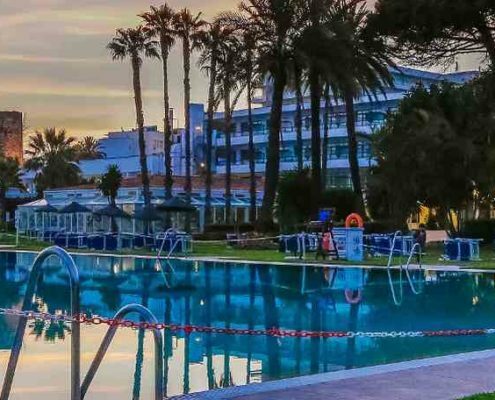 The hotel is located next to the seafront of Marbella, a few minutes from the beach near the Congress Palace, with an easy and quick access to all the services of the city. 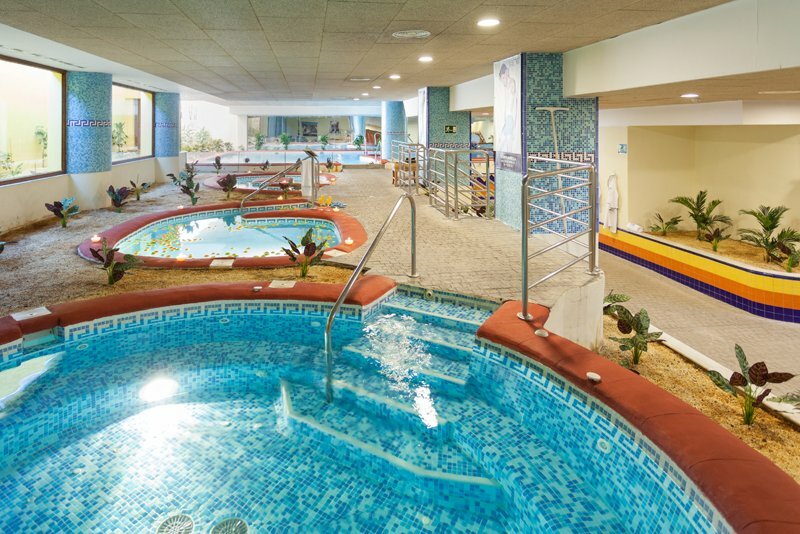 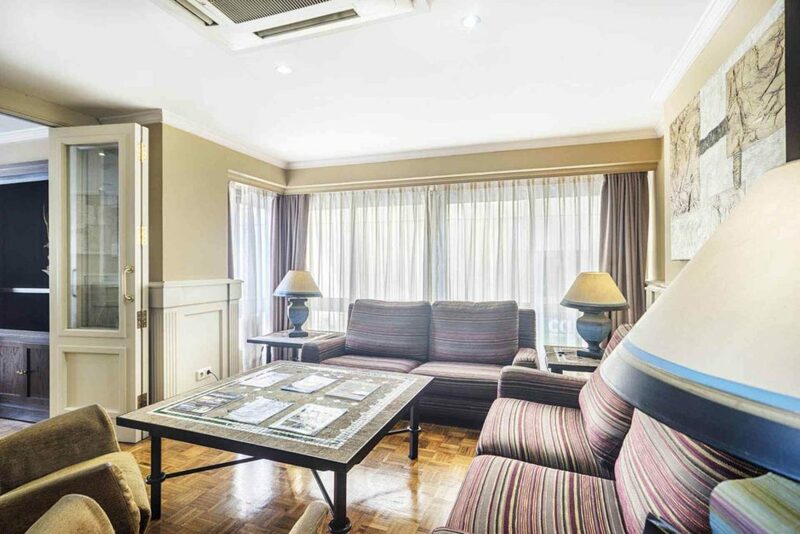 There are meeting room, heated indoor pool, outdoor pool, SPA and Chill-Out terrace.